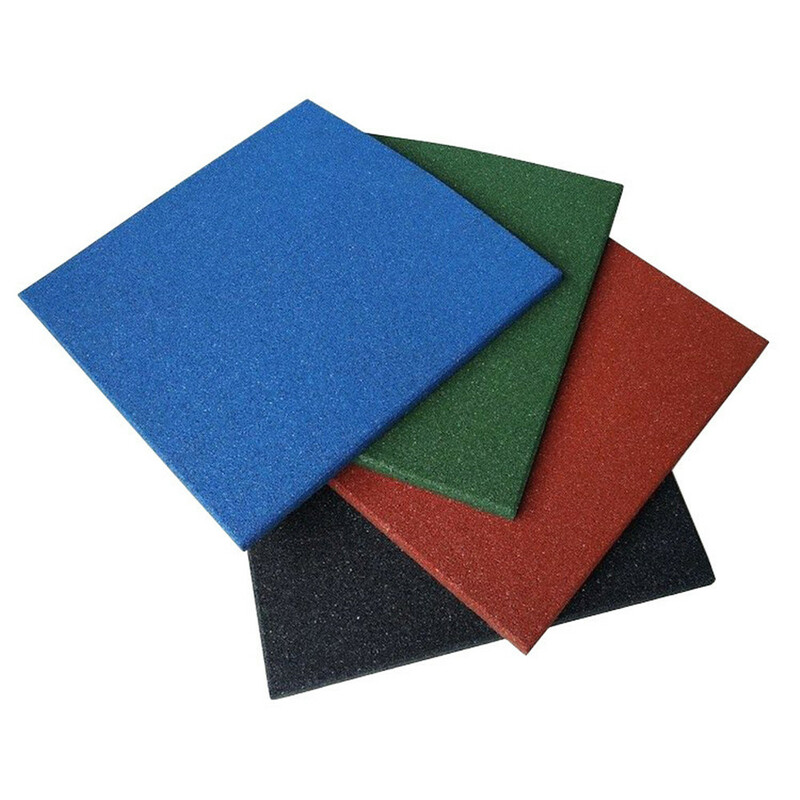 Our 4' x 6' Premium Rubber Mats are an excellent choice for both residential and commercial users who are in the market for a premium vulcanized gym mat. 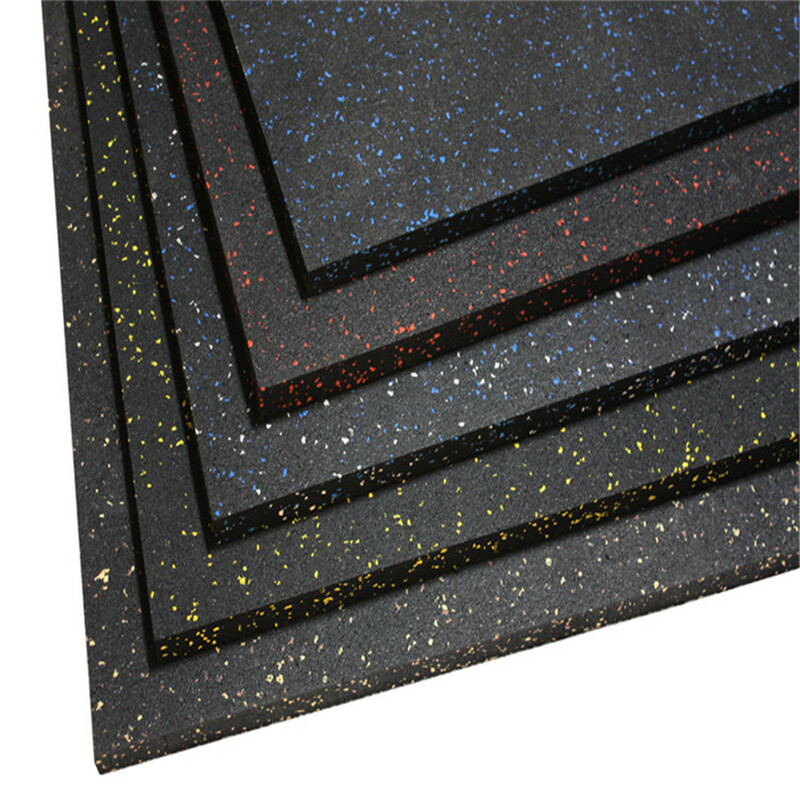 and an economically smart choice our 4' x 6' Premium Rubber Mats are perfect for you. 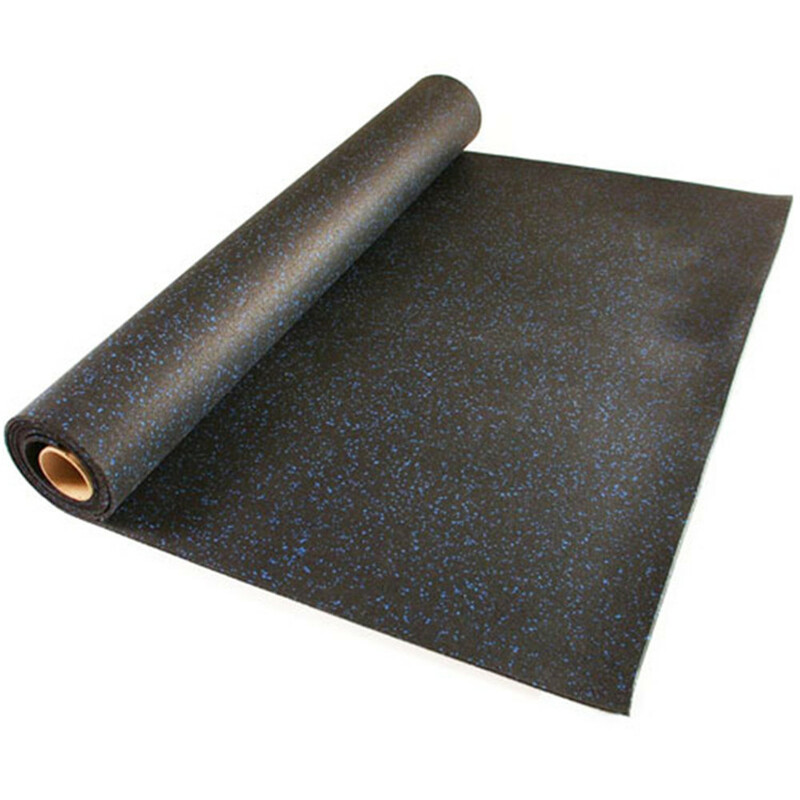 Looking for ideal 4' X 6' Premium Mats Manufacturer & supplier ? We have a wide selection at great prices to help you get creative. 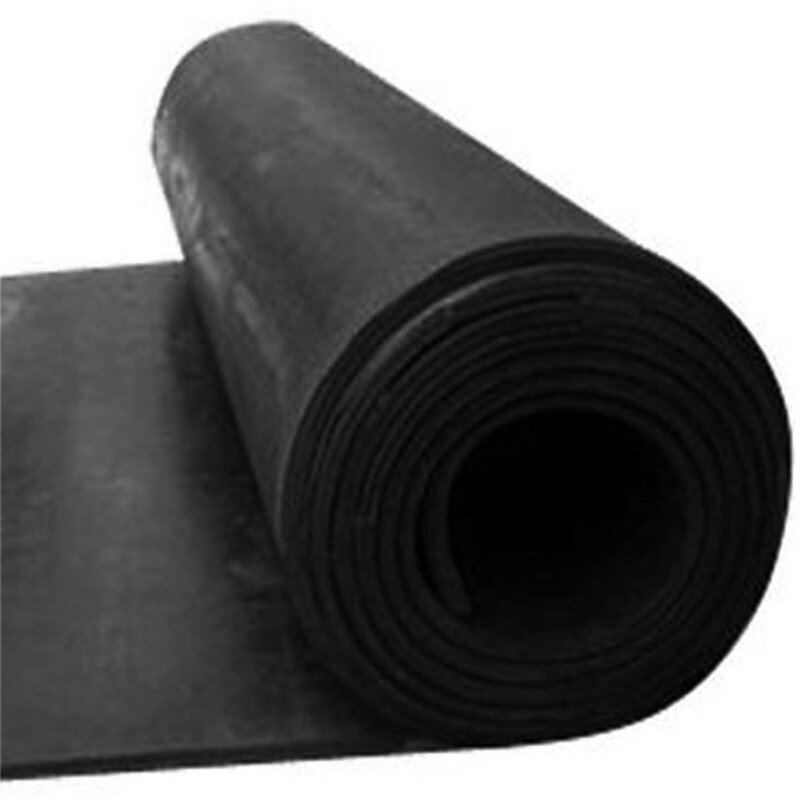 All the Premium Rubber Mats are quality guaranteed. 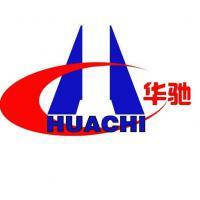 We are China Origin Factory of Gym Premium Mats. If you have any question, please feel free to contact us.